Win a Mizuno tour cap or visor! Posted 3:28 pm by THE GOLFERS CLUB & filed under Competitions, Golf Equipment, Partners. We’re offering one member of The Golfers Club the opportunity to win a Mizuno tour cap or visor. Q: Who is Mizuno’s former World number one English ambassador? Simply email your answer to competitions@twww.golfcare.co.uk with details of the prize, your name, membership number and contact number. The prize draw will take place on the 1st July 2016. Win one of ten John Letters golf clubs! Posted 11:22 am by THE GOLFERS CLUB & filed under Competitions, Golf Equipment, Partners. Win a dozen Srixon AD333 golf balls! Posted 10:41 am by THE GOLFERS CLUB & filed under Competitions, Golf Equipment. COMPETITION – Would you like a Golfers Club umbrella? Posted 9:55 am by THE GOLFERS CLUB & filed under Competitions, Golf Equipment. We are offering five members the opportunity to win a Golfers Club umbrella. Simply email competitions@twww.golfcare.co.uk with details of the prize, your name, membership number and contact number. The prize draw will take place on the 2nd May 2016. 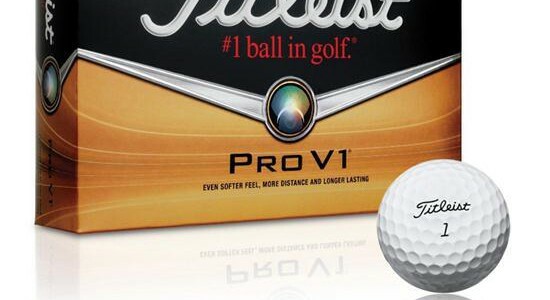 COMPETITION – Win a dozen Titleist Pro V1 golf balls! Posted 11:45 am by THE GOLFERS CLUB & filed under Competitions, Golf Equipment. Posted 11:24 am by THE GOLFERS CLUB & filed under Competitions, Golf Equipment. We are offering 10 members the opportunity to win a Golfers Club umbrella. Simply email competitions@twww.golfcare.co.uk with details of the prize, your name, membership number and contact number. The prize draw will take place on the 2nd April 2016.